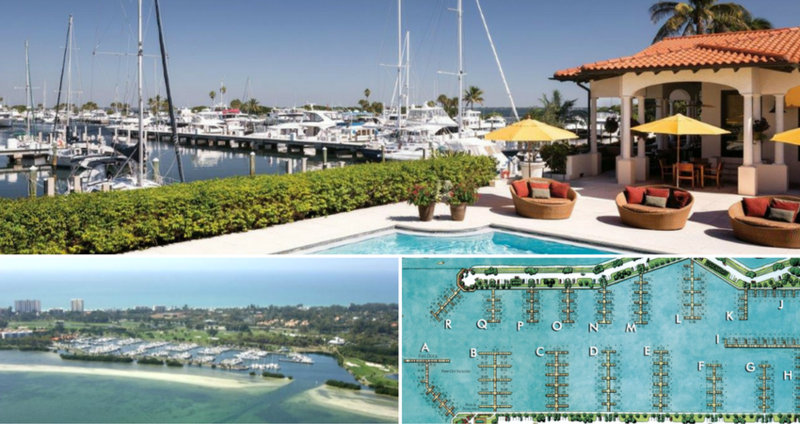 Continuing our series of blog posts highlighting Dockwa harbors, we recently caught up with Dennis Matthews, Director of Marina Operations at Longboat Key Club Moorings, to learn more about his happening seaside town. Longboat Key is, in a word, idyllic. Visitors can enjoy the Gulf's warm turquoise waters and white sand beaches while avoiding the chaos of spring breakers. The town of Longboat Key, situated on the barrier island of the same name, is located 20 miles south of St. Petersburg on the west coast of Florida. Longboat Key Club is located near ICW Mile Marker 15. From MM15, head northeast at a bearing of 255 on the eastern side of the reef. 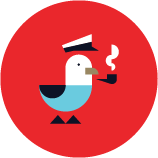 When approaching the marina, hail the dock staff on their working channel, VHF CH 08. Within a half mile of Longboat Key Club is Publix Grocery for your provisioning needs, as well as a CVS Pharmacy. The marina provides a free shuttle for guests. Longboat Key has quite a few dining options, and you don't have to travel far: the marina's on-site bar and restaurant, Portofino, offers northern Italian cuisine, wood-fired pizza, delicious seafood, and a scenic view overlooking Longboat Key Club Moorings. For a night on the town, spend some time at the Tavern and Whiskey Bar sipping one of the 100 hand-selected whiskies from all over the world. 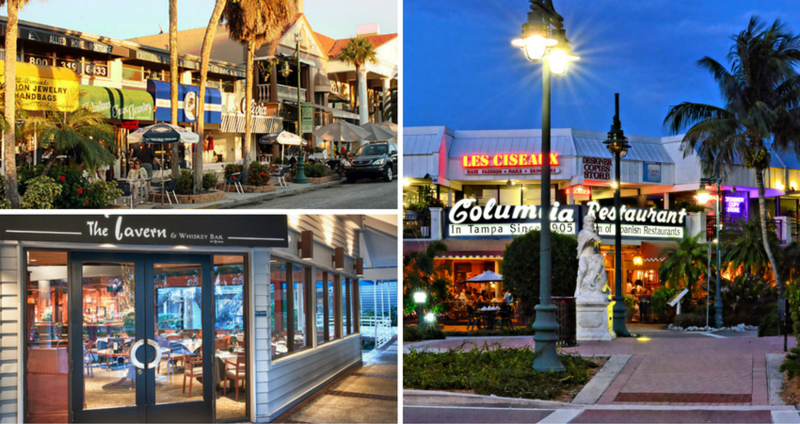 Keep venturing south through town to check out the St. Armands Circle restaurants, a ten minute drive or cab ride away. If you're up for some activity, you have plenty of options in Longboat Key! Rent a bike, spend a day at the beach, walk along the shore or relax on a shaded cafe patio. Take a stroll around the upscale boutiques and art galleries. Our friends at Longboat Key Club Moorings recommend a game of bocce, tennis or pickleball, or take a lap in the pool. Five miles south of Longboat Key Club Moorings is the aforementioned St. Armands Circle, a landmark known for its elegant architecture and European influence. The elegant market has been compared to Rodeo Drive in Beverly Hills. From there, take the short walk from Lido Beach. Here you can enjoy fine dining, tour the marble statues and visit the famous Circus Ring of Fame. Speaking of the circus, Sarasota was the winter home of the Ringling Bros circus, and is now home to the John and Marable Ringling Museum Complex. Plan a visit to see eye-catching architecture and large collection of art pieces by American artists, as well as the Rose Garden, the original Asolo Theater, and splendid views. 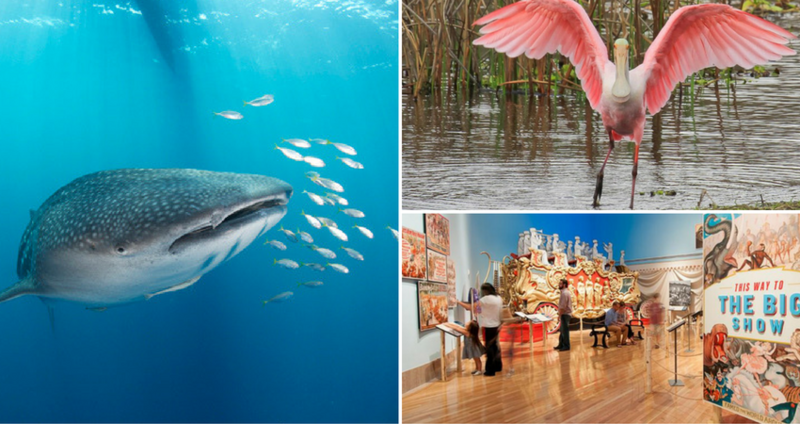 Nearby Sarasota has loads to offer, including theaters, exotic restaurants, aquariums, museums, music festivals, botanical gardens, a wildlife park, and perhaps some of the most stunning sea side views of the Gulf of Mexico. Don't miss your chance to take a sunset cruise on stunning Sarasota Bay. A bonus for nature lovers: the island of Longboat Key is a bird sanctuary, so you'll be able to see some magnificent wildlife. Angling, scuba diving, and snorkeling are all popular in the area as well thanks to the clear water and vibrant marine life! 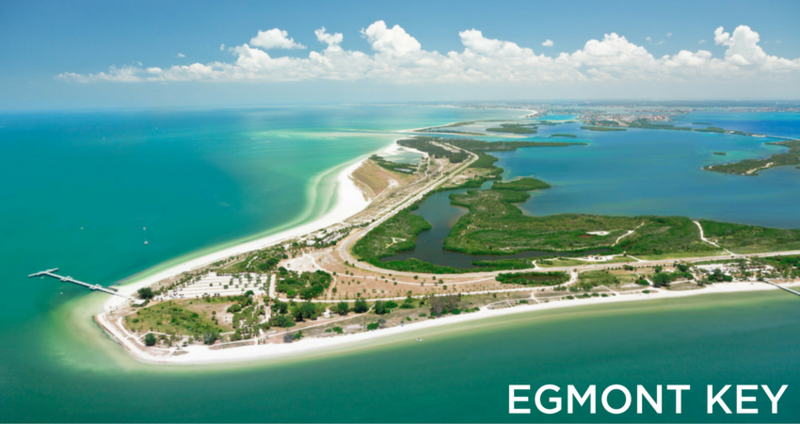 For a day trip, head north a few miles to Egmont Key to go exploring, enjoy the tranquil atmosphere, or go diving to see dolphins, sea turtles and a variety of sea birds. A few miles just south of Egmont key is the Fort De Soto Park, which is a wildlife refuge that has undeveloped landscape that is unspoiled by humans. Head to Venice Jettys for lunch, and raft up at the north end of Longboat Key. For the more adventurous, visit Myakka River State Park. With more than 29,000 acres of primal wilderness, Myakka River is Florida's largest state park. Explore on your own or take a guided tour by boats, foot, or kayak. 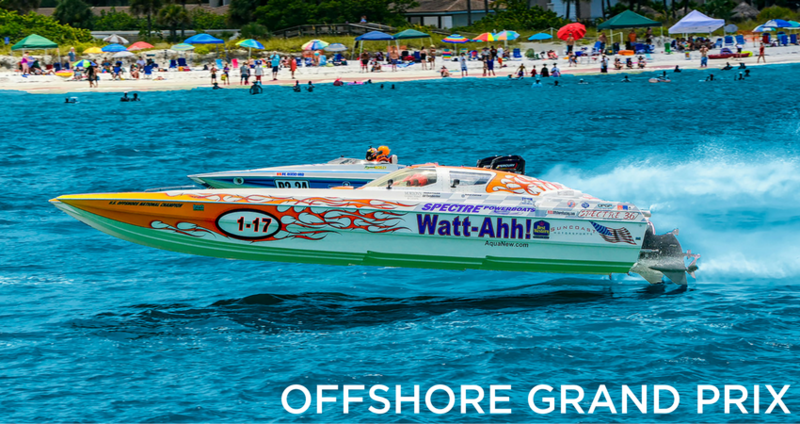 Every year, off the coast of Longboat Key there is speedboat Offshore Grand Prix held at the end of June or July. 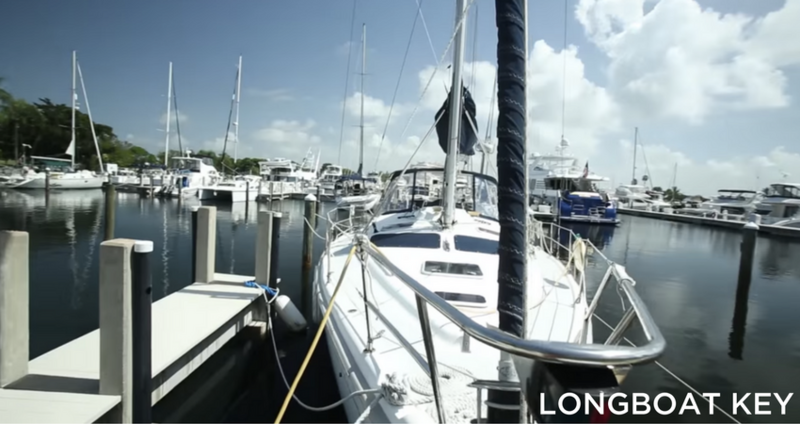 The St. Armands Boat Show takes place each October, and each November, the Resort at Longboat Key Club hosts the Baccus on the Beach Festival for winemakers and drinkers from all over the world. Throughout the year, Longboat Key and Sarasota host frequent art fairs, car shows, and concerts.